Where can I buy eBooks or audiobooks? How do I read my eBook or listen to an audiobook? The free Walmart eBooks App lets you read eBooks and listen to audiobooks on your smartphone or tablet. To listen to audiobooks, you’ll need to use the Walmart eBooks App on your smartphone or tablet. You can buy content from right on the Walmart eBooks App on Android. 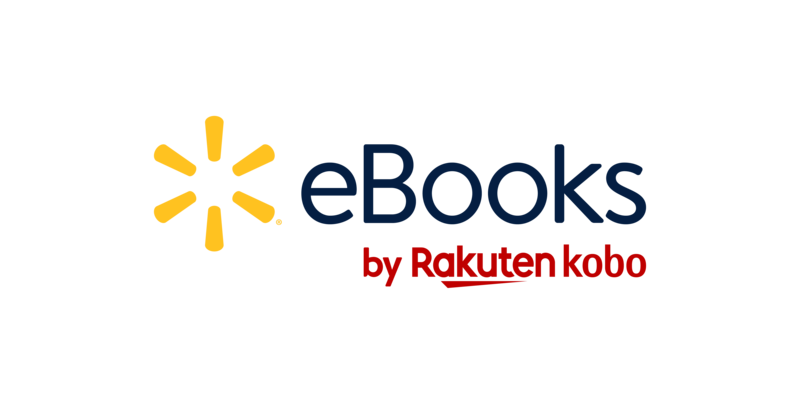 Note for Apple users: Due to an agreement between Rakuten Kobo and Apple, the Walmart eBooks App for iOS doesn’t include the Walmart eBooks site. If you use an Apple smartphone or tablet, you’ll need to purchase your audiobook or eBook on the Walmart eBooks site in your web browser. Once your transaction is complete, your audiobook or eBook will then appear in your Walmart eBooks App. Look for the Walmart eBooks App icon in the App store or Google Play store. On Apple smartphones and tablets: go to the App Store and search for: Walmart eBooks App. Follow the onscreen instructions to download the app. On Android smartphones and tablets: go to the Google Play store and search for: Walmart eBooks App. Follow the onscreen instructions to download the app.